For some people, the holidays are for spending time with family. For J/24 sailors the holiday season is the time to make plans for the J/24 Midwinter Championship. 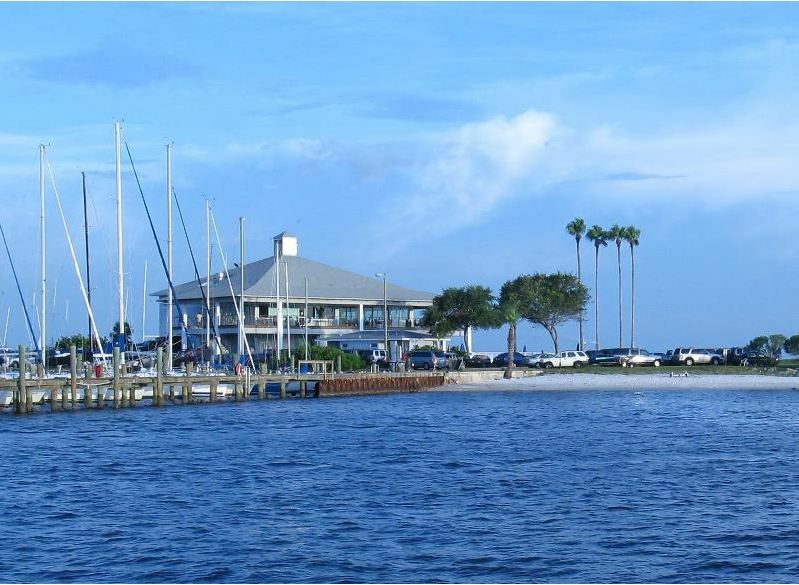 What better way to escape the cold than to head to beautiful Tampa, Florida. 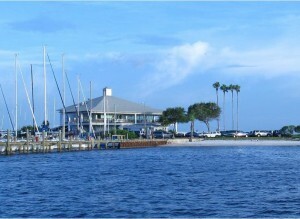 The folks at the Davis Island Yacht Club are getting ready to hold what looks to be another fantastic regatta on February 11-15, 2012. It’s a great way to kick off the sailing season so get your crew lined up and get ready to head to Florida and join in the fun. More information and online registration can be found here.